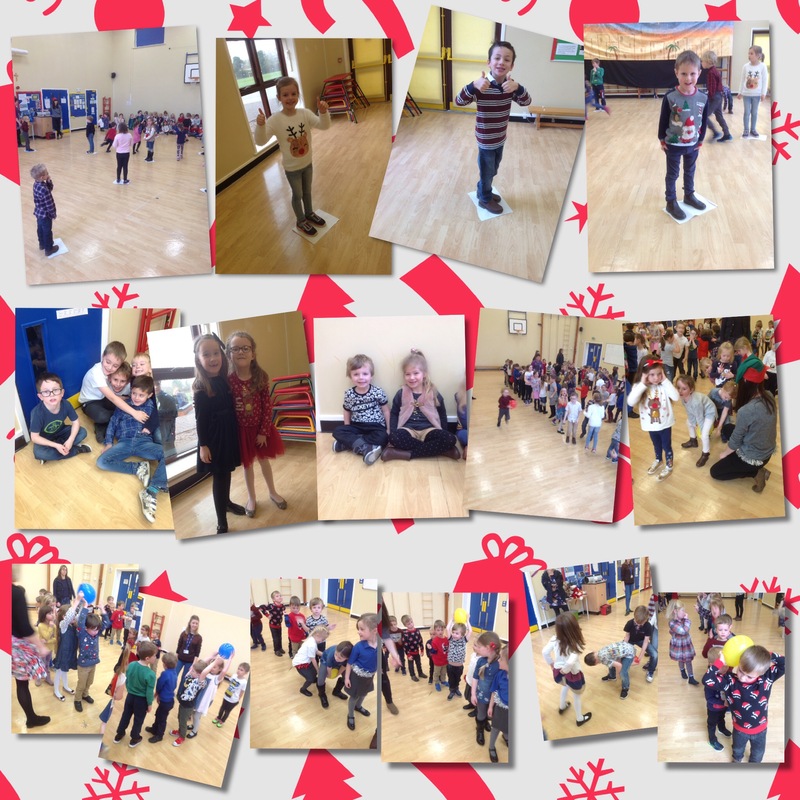 Key Stage 1 had lots of fun at their Christmas party. We played spin the bottle, pass the hat, musical papers ( a version of musical chairs) and the over and under balloon game. A great way to spend a morning before Christmas lunch.